Many years ago we camped in our RV at Dead Horse Ranch State Park near Cottonwood AZ. It was probably the first time we considered going full time in the motorhome. The surroundings were so peaceful, the trails so inviting, we thought we could get used to this. So now we’ve returned and we are not disappointed by the area again. Cottonwood sits at about 3300 feet elevation just south of Sedona along the Verde River, Arizonas only wild and scenic river. We arrived March 23rd as the weather was becoming very nice. We still had some coldish nights and we did have some rare Arizona rain, but most days were glorious. This time around we hiked trails in Sedona and Cottonwood. 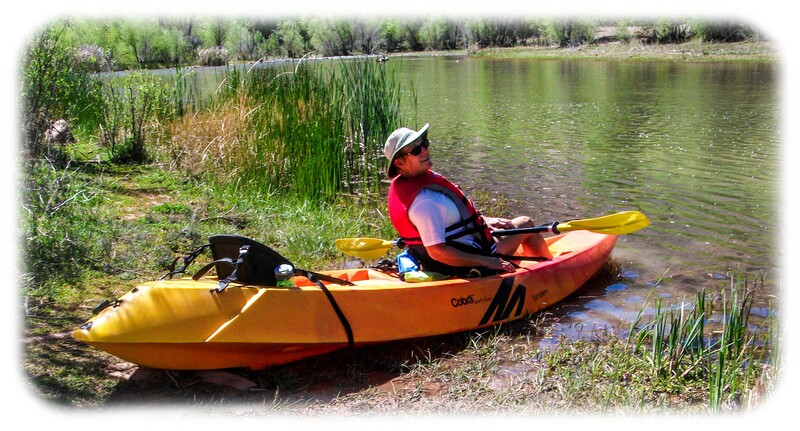 Paddled our new-to-us kayak down a stretch of the Verde River. 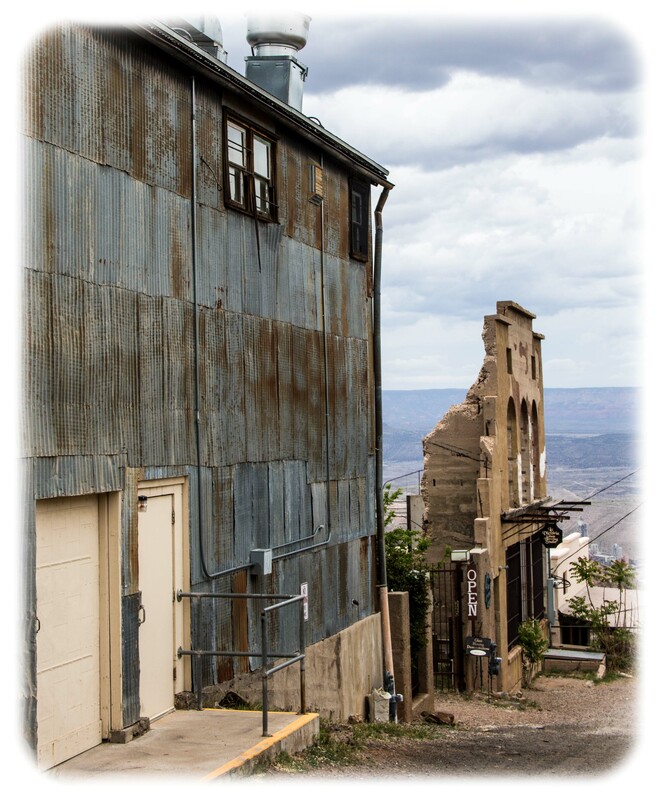 We visited historic mining boomtown of Jerome and the copper company town of Clarkdale. 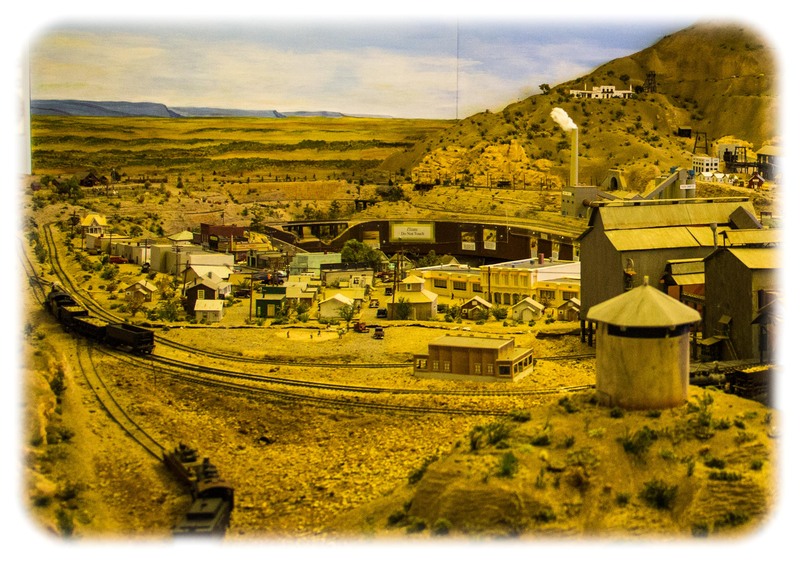 Clarkdale is home to the Verde Canyon Railway, a first class tourist train through the valley. There are many ancestral Native American sites in the area. We visited the National Park Service sites at Tuzigoot and many other cliff dwellings un labeled but visible in the valley. 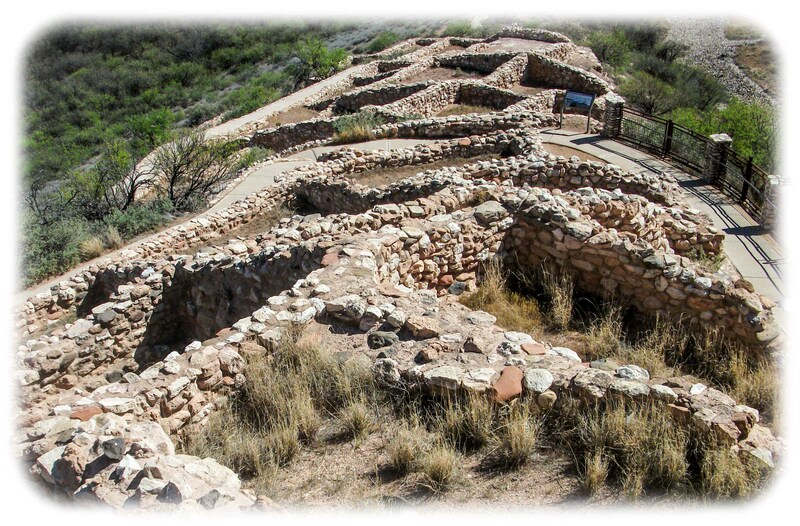 Montezuma Castle, Montezuma Well are other well known sites but we learned of many more including Palatki, Honanki and the V Bar V ranch pictograph site. Some of these will just have to wait until next time. We always know we’ve found a good area when we find things to come back to. We’ve always lived in an area people visited on vacation. Now we’re finding new areas for our full time “vacation” lifestyle. 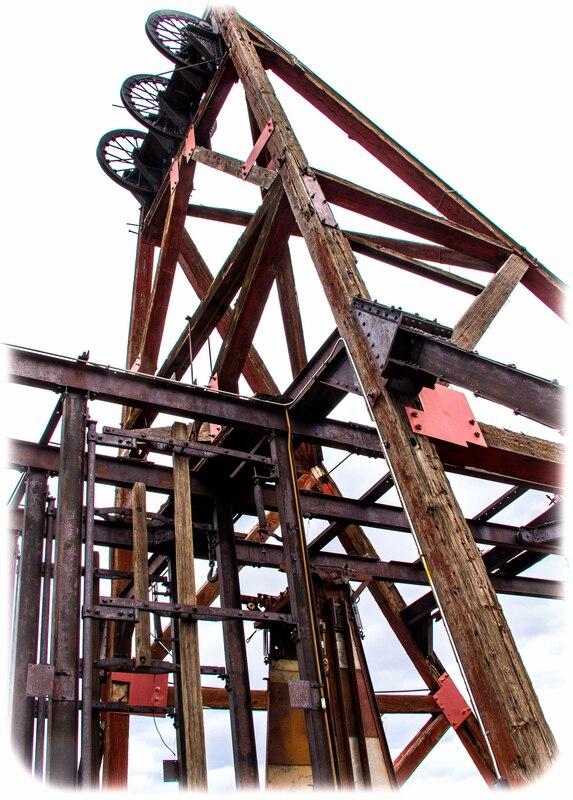 This entry was posted in Arizona, national parks, RV Travel, State Parks, trains and tagged Dead Horse Ranch State Park, Hiking, Kayaking, Verde Canyon Railway, Verde River. Bookmark the permalink. 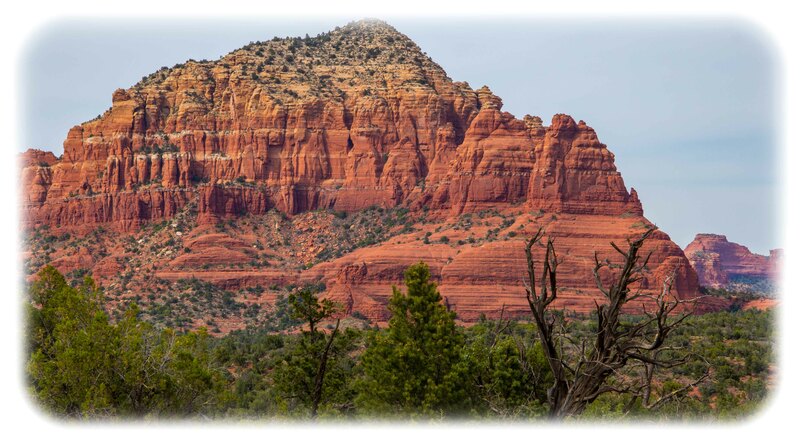 Yes, Judi, Sedona is beautiful. The hiking there has to be some of the most beautiful anywhere. 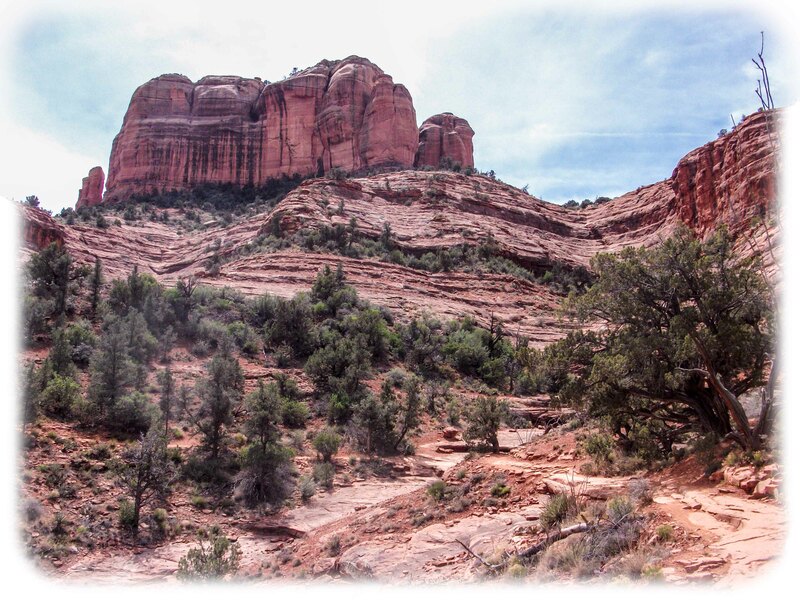 David and I had the opportunity to visit Sedona about 10 years ago and thought we would get back there one day. Sadly, that hasn’t happened yet, but who knows what this next 12 months hold for us.